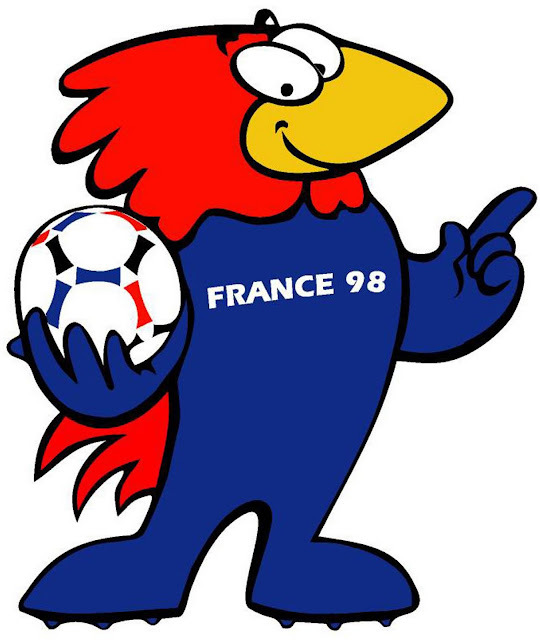 Footix was such a great mascot. If you're a fan, enjoy the football. That Lena Platonos tune is fab! Ho Man Footix!!!!! Great World Cup!!! and we won at the end!! !